In its purest form, a cyclocross bike is a competition bike with one purpose: to go fast in short, intense off-road circuit races. 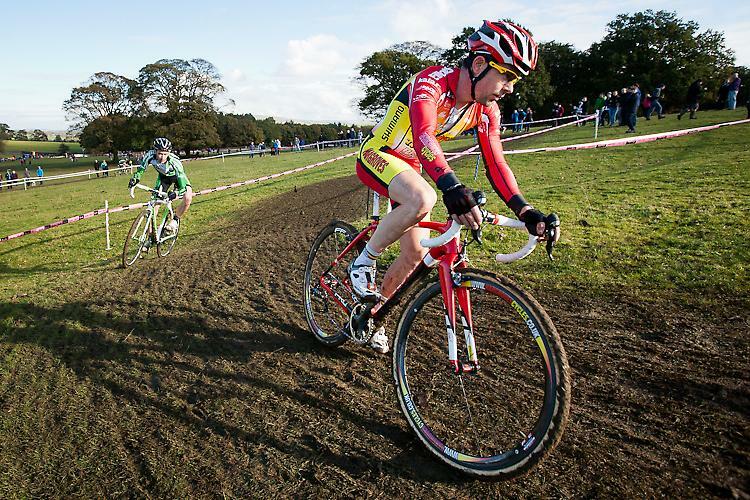 To that end cyclocross bikes have knobbly tyres that are fatter than road bike tyres (though cycling’s governing body, the UCI, limits them to 33mm wide) and frames with plenty of space for mud to pass through. Until a few years ago, cyclocross bikes used cantilever brakes on the rims, but disc brakes now dominate, giving better stopping and reliability. In the last few years cyclocross bikes have become popular as urban pothole fighters. That’s led to ‘soft’ cyclocross bikes with eyelets for mudguards and racks, and the category blurs into gravel/adventure bikes.